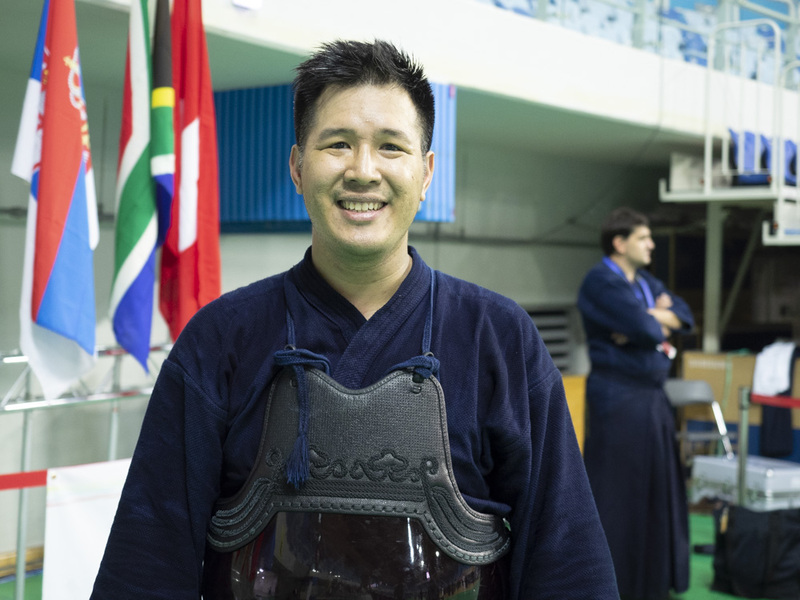 Being able to participate in WKC was a lifelong dream for me, ever since watching the NHK documentary of Eiga-sensei’s success at the 2003 WKC in Glasgow. 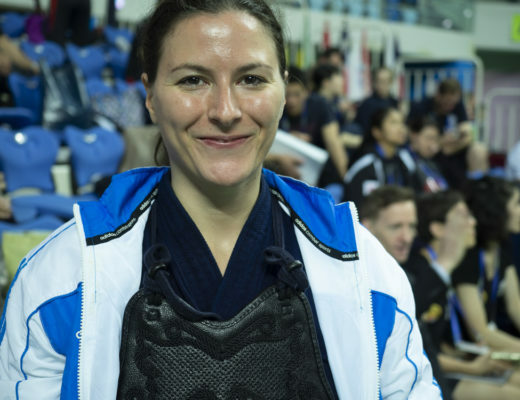 So to be standing there, surrounded by the most elite kendo players from around the world, was an unbelievable experience that left me speechless and overwhelmed. 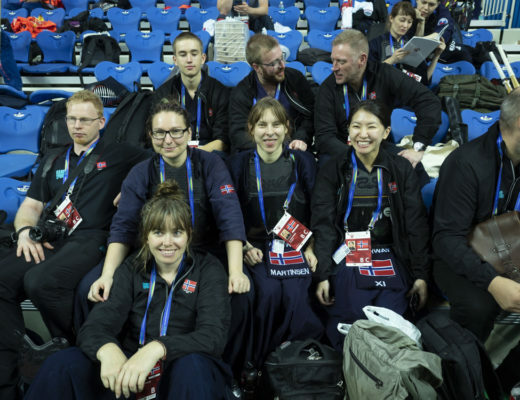 Thailand Kendo Team did our best (both men and women) but unfortunately we did not obtain the results we had hoped for. 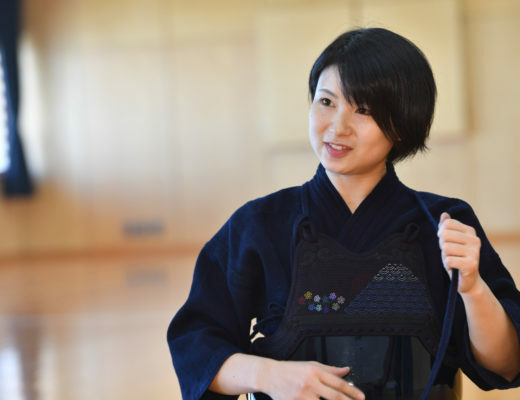 However, we were able to witness high-level kendo that served as an inspiration and motivation for us all. It goes without saying that the Japanese and Korean national teams were awe-inspiring, but I was most impressed by the performance of other nations such as USA and France, in particular their fighting spirit and determination. I hope to bring back these stories and experiences to help promote the growth of such spirit in my country as well. Thailand will work hard to be ready for the next WKC in Paris!